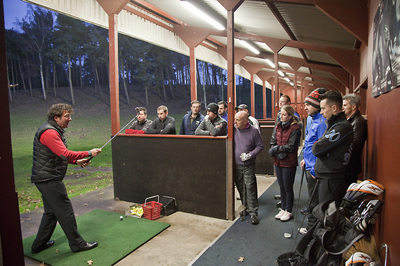 Our 1st proposal is to attract beginners with a fast and efficient way of turning them into a Golf addicts! 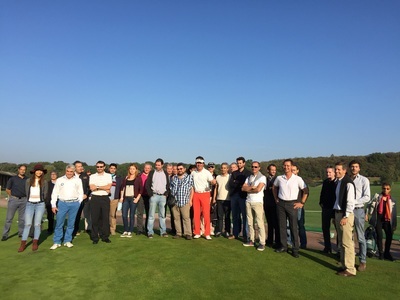 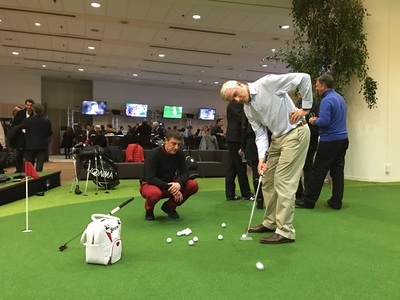 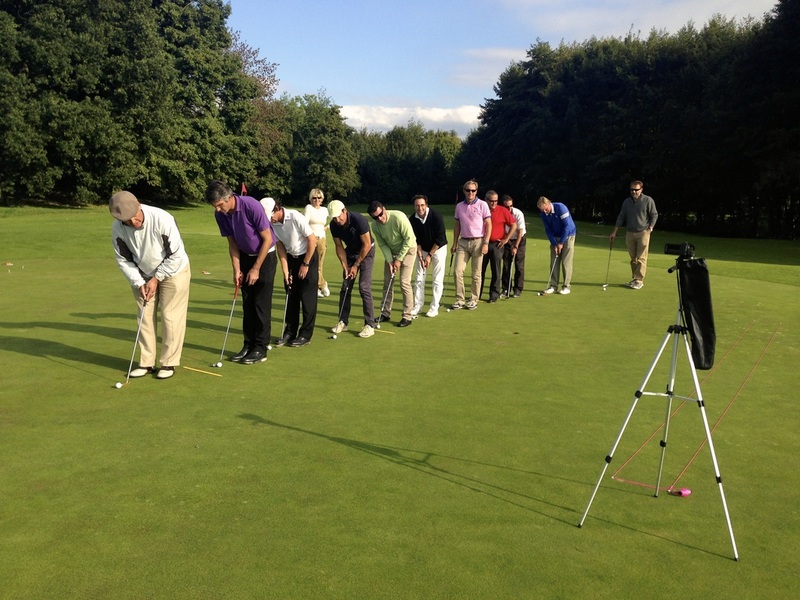 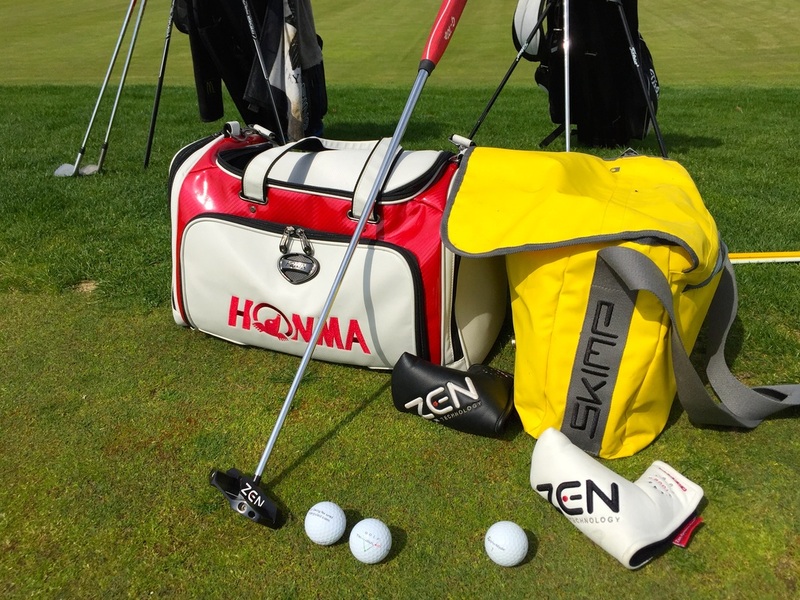 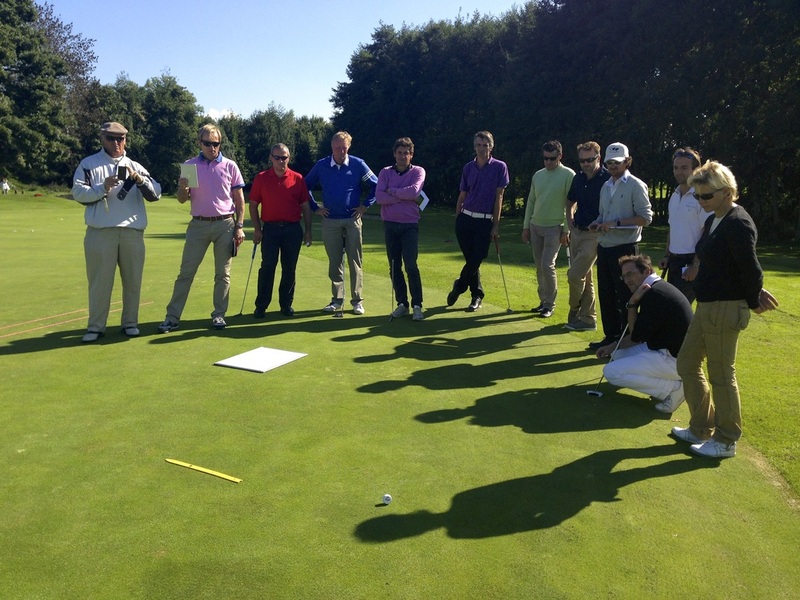 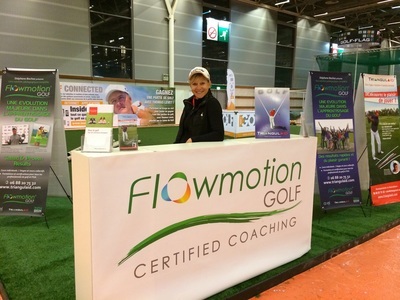 Whether you are a Golf Club with several teachers or an independent Golf Professional, FlowMotion offers a complete solution to enhance enjoyment of playing better golf, quickly. 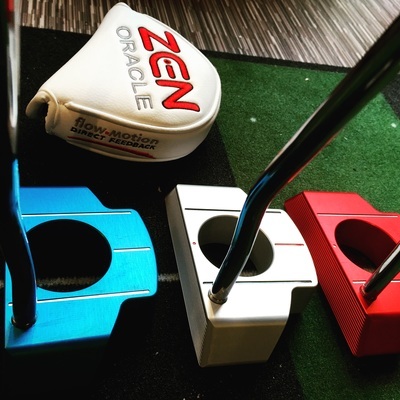 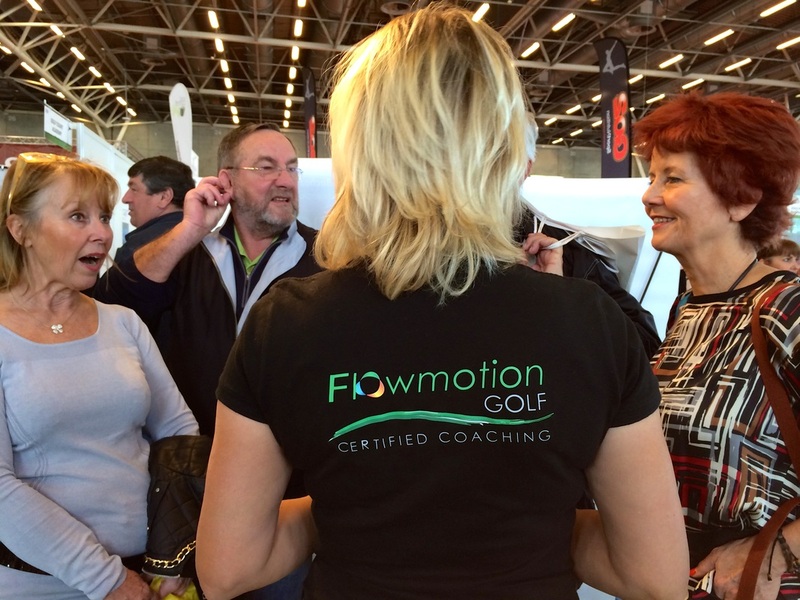 ​From Putting to Natural Full Swing the FlowMotion Golf Training Course Pro will provide you with a new way to transmit principally by changing the learning context.
" 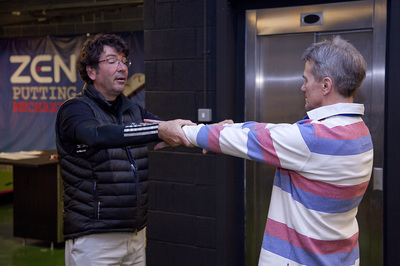 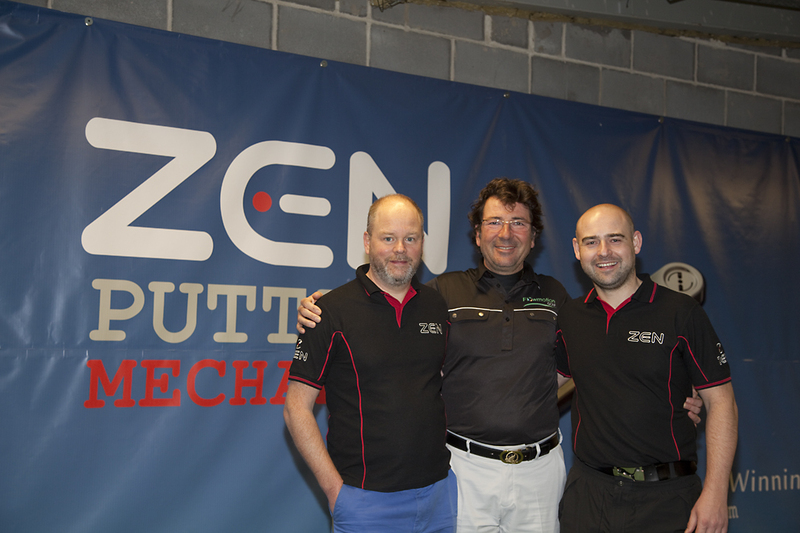 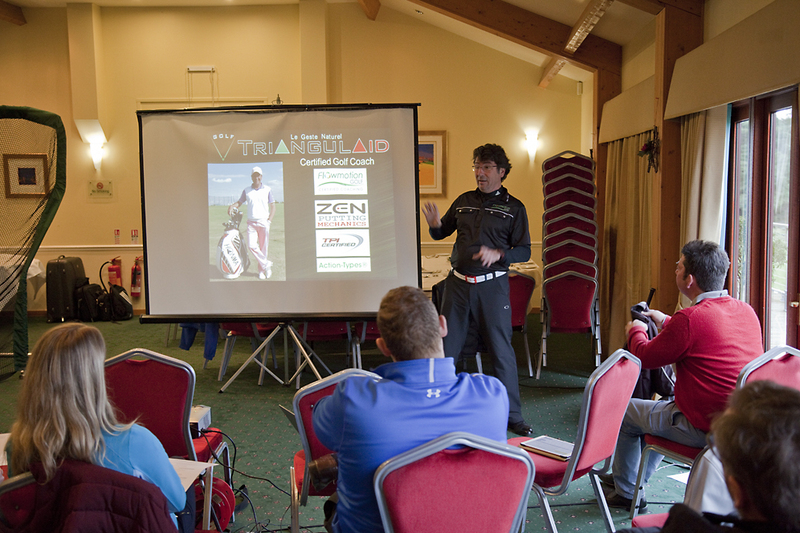 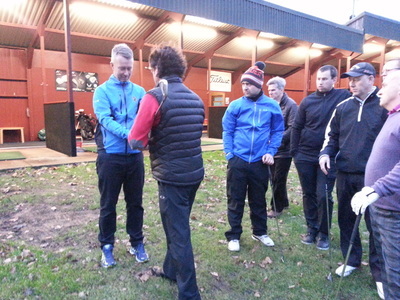 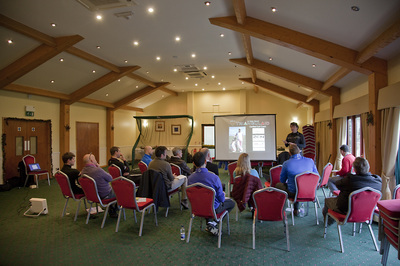 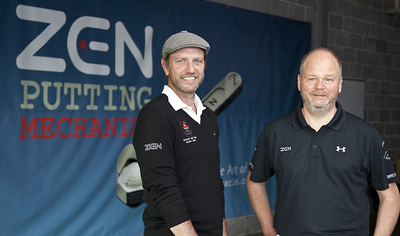 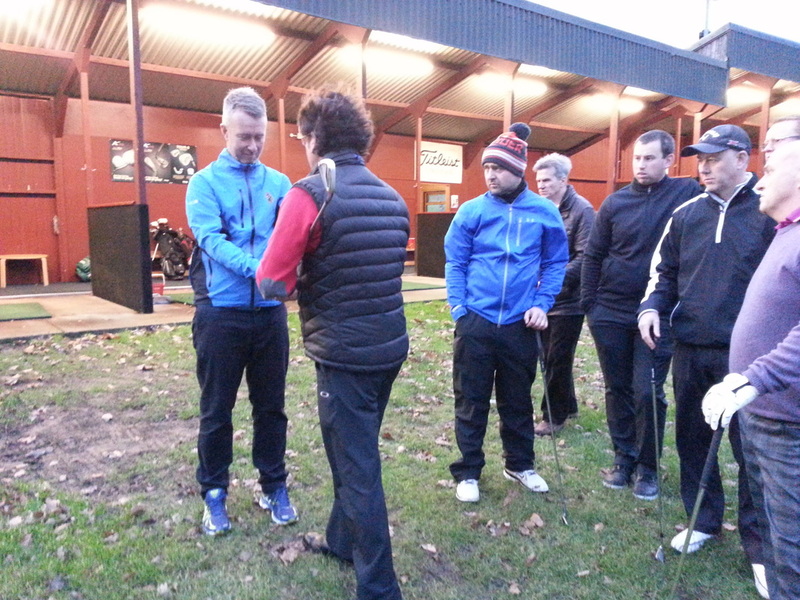 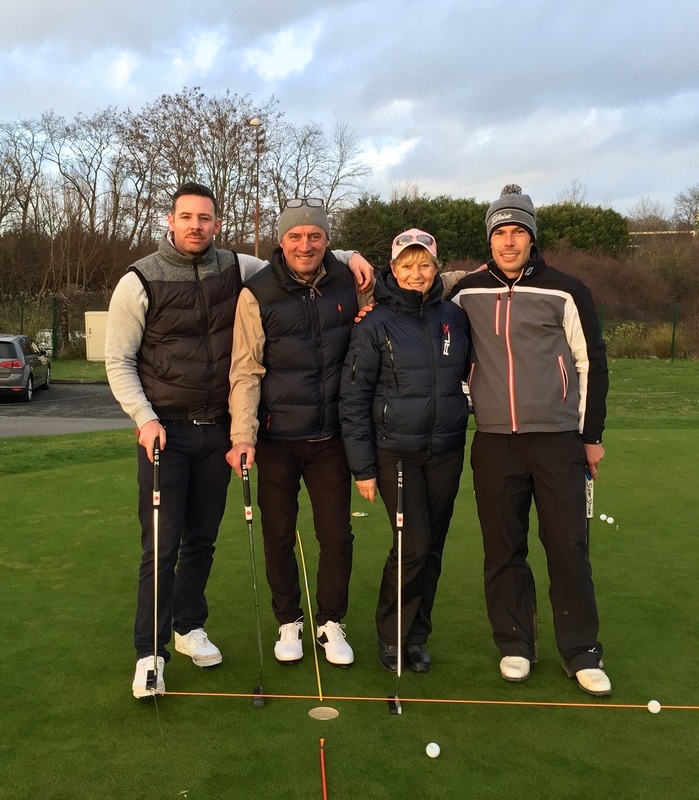 On Thursday the 18th of December at Rufford Park golf club I was delighted to be apart of the FlowMotion Golf seminar, hosted by Stephane Bachoz and Nicholas Middleton. I left the seminar feeling very positive about the potential future of our game. I witnessed a total beginner to the game go through a series of basic uncomplicated kinesthetic instructions, combined with a little tuition into the grip and the mind. 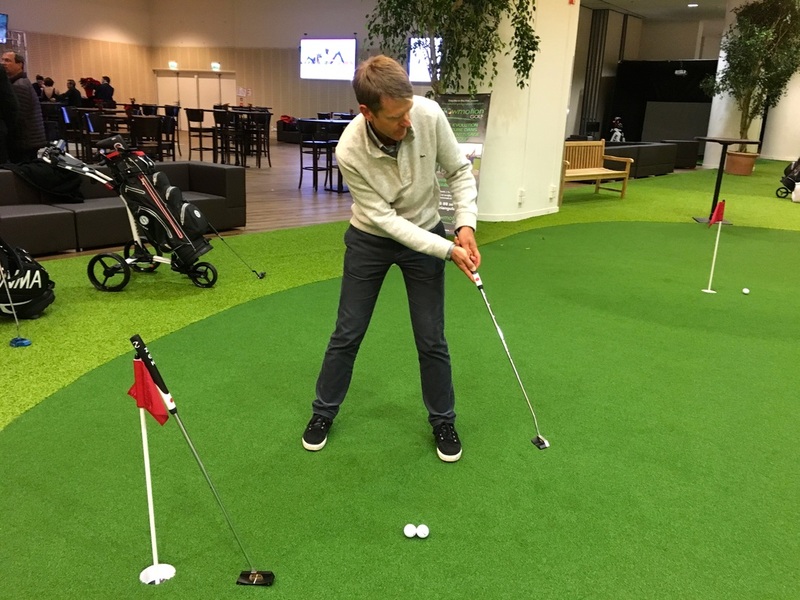 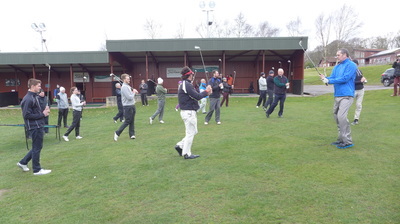 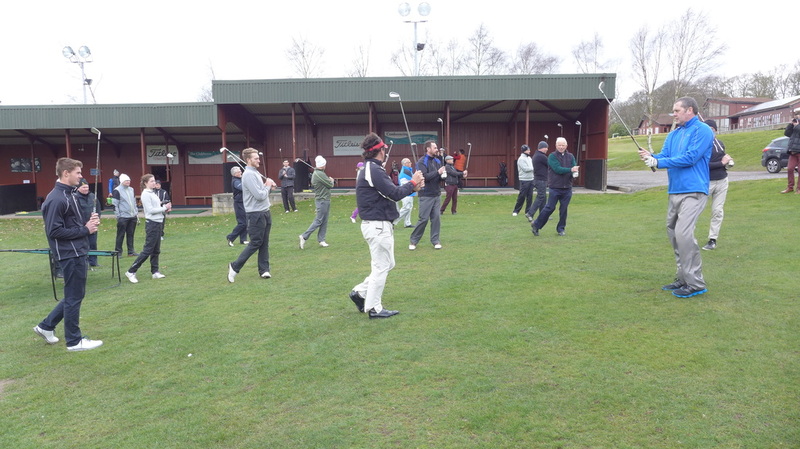 ​After 1 hour the beginner was hitting well executed golf shots - not only was he making movements that looked like a golfer of 5/10 years playing the game but he was doing this without looking at the ball! 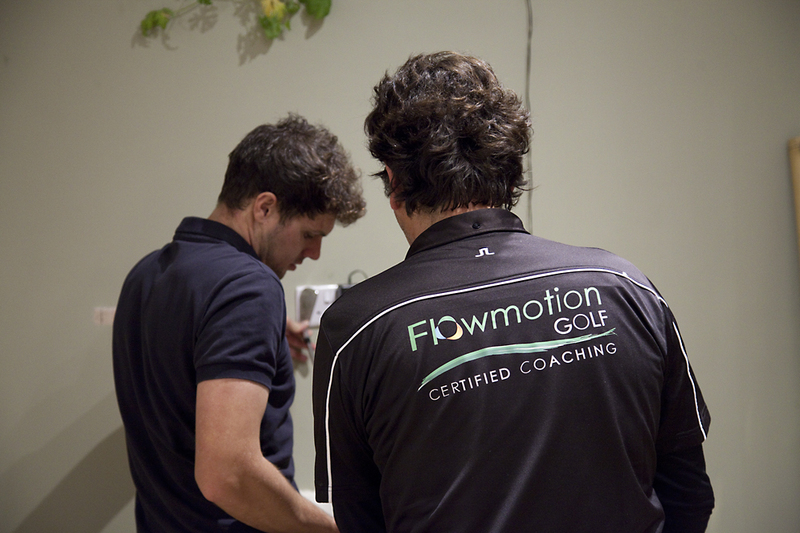 This reason was based on understanding the concept of conscious and unconscious movement. 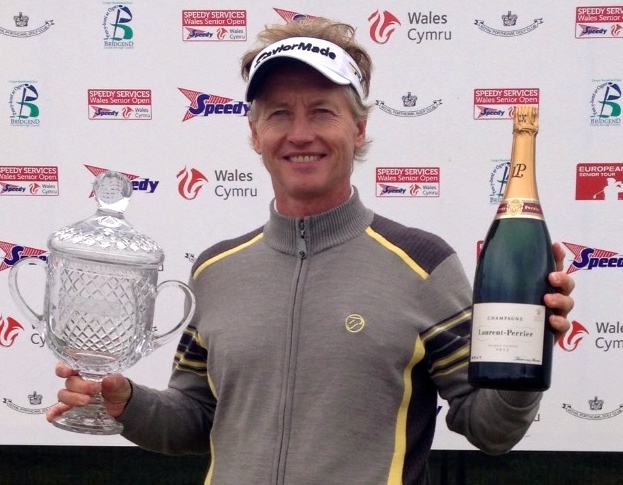 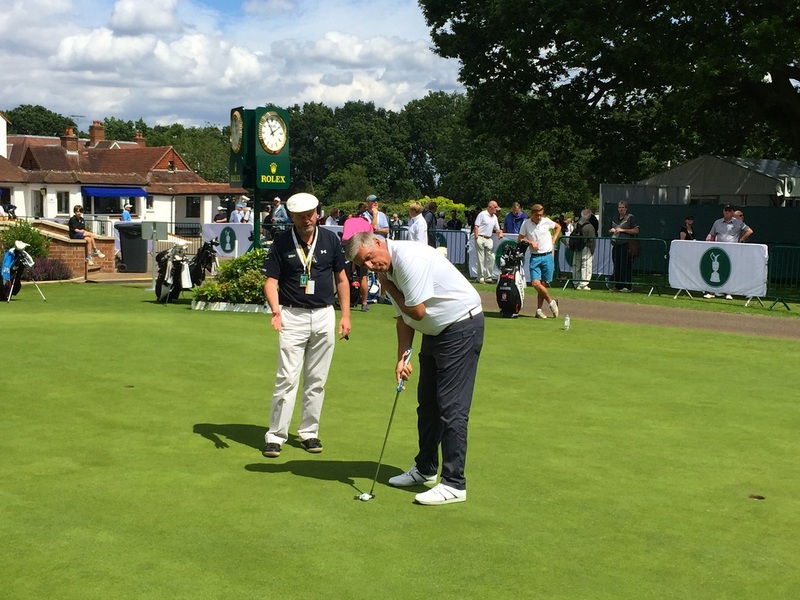 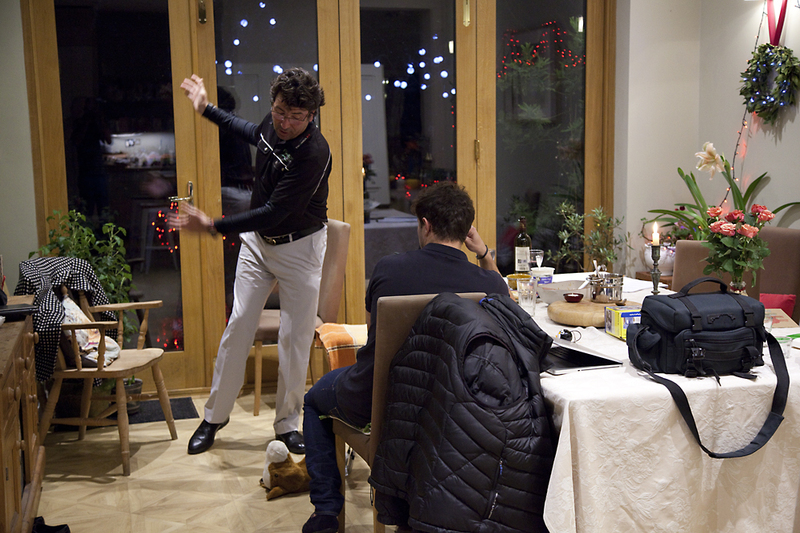 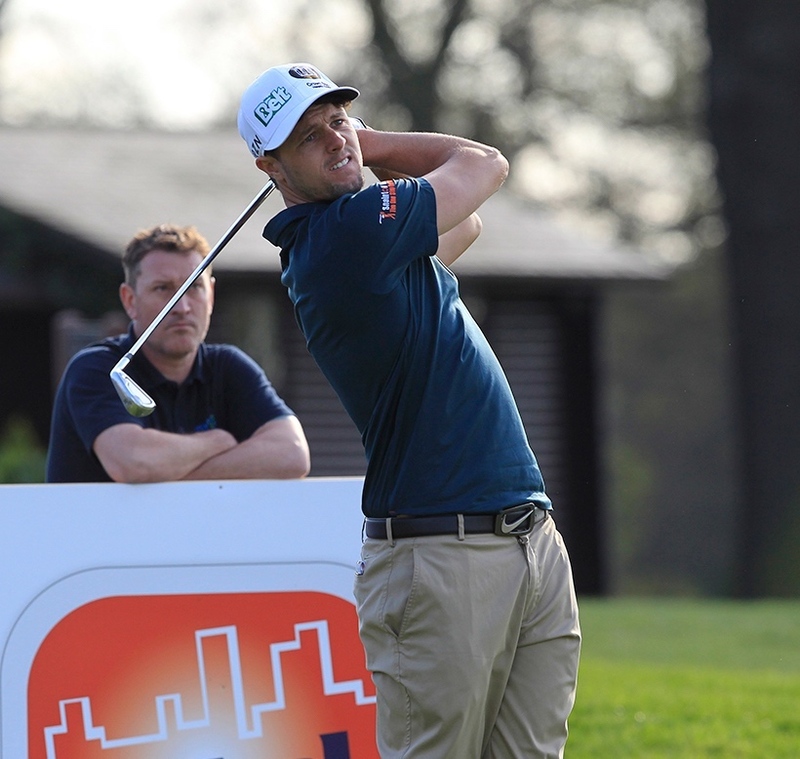 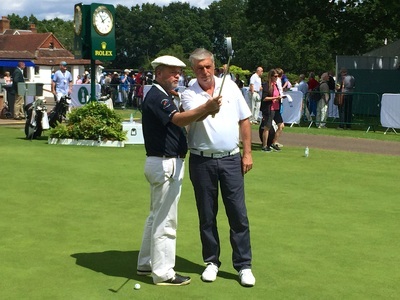 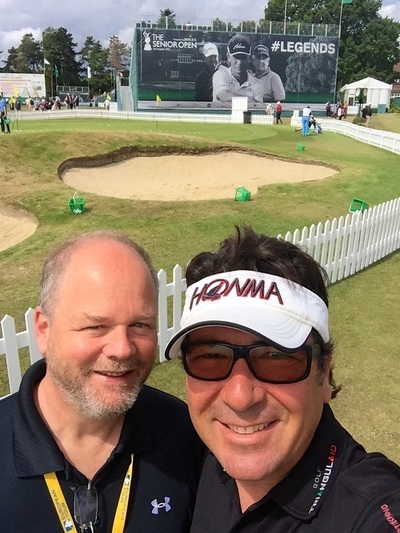 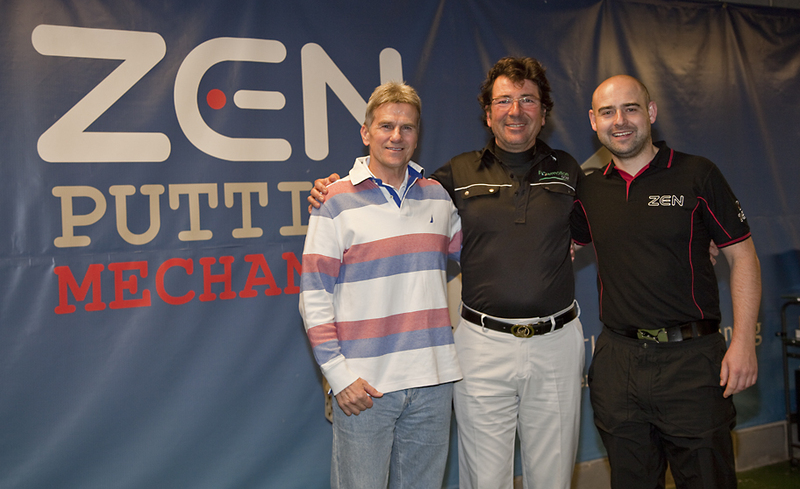 At the other end of the spectrum, European Tour Player Mark Foster was in attendance. The power of understanding how the body can work more efficiently when the mind is unconscious was extremely interesting, when results were analysed using the flight scope the results spoke for themselves. 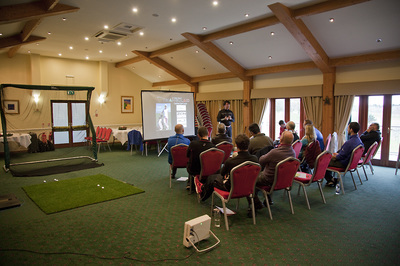 This seminar instantly impacted on a beginner and a European tour player- the positive possibilities are clearly visible for all levels . 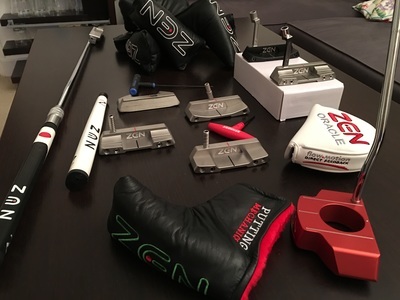 In my opinion this is clearly a huge global opportunity for the PGA to get more people into golf and for current players of all levels to see accelerated results in their game.